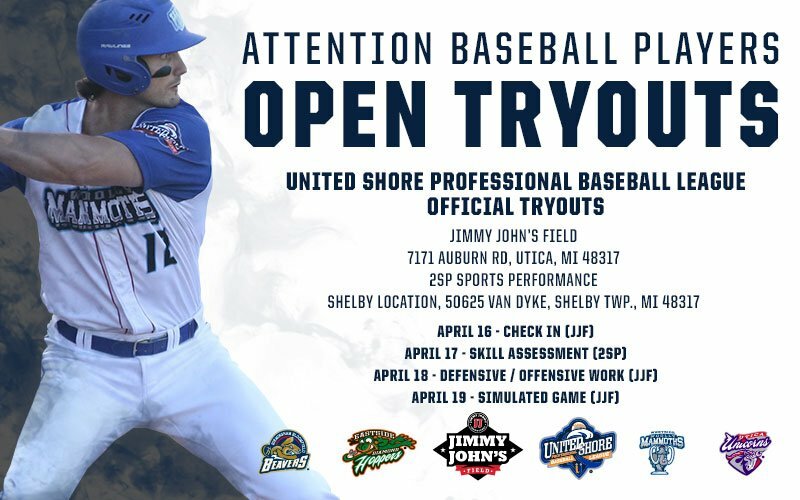 ROCHESTER, Mich. – The United Shore Professional Baseball League will hold tryouts for the 2019 season at Jimmy John’s Field in historic downtown Utica, Mich., and 2SP Sports Performance in Shelby Township, Mich. on April 16-19, announced by the league office on Tuesday. Information on the tryouts, including registration, can be found here. Twenty-eight players that came to tryouts last season made Spring Training rosters. Out of that group, 19 made Opening Day rosters. 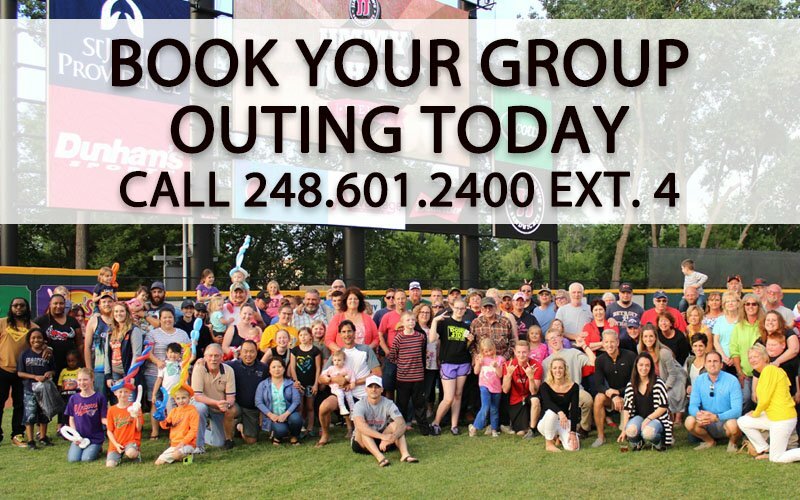 There were 61 sell outs out of 75 games at Jimmy John’s Field in 2018 and 10 games were featured on ESPN3. Two players made appearances on ESPN SportsCenter’s Top 10 Plays and six players signed with Major League Baseball organizations last year, pushing the overall total to 26 since 2016. 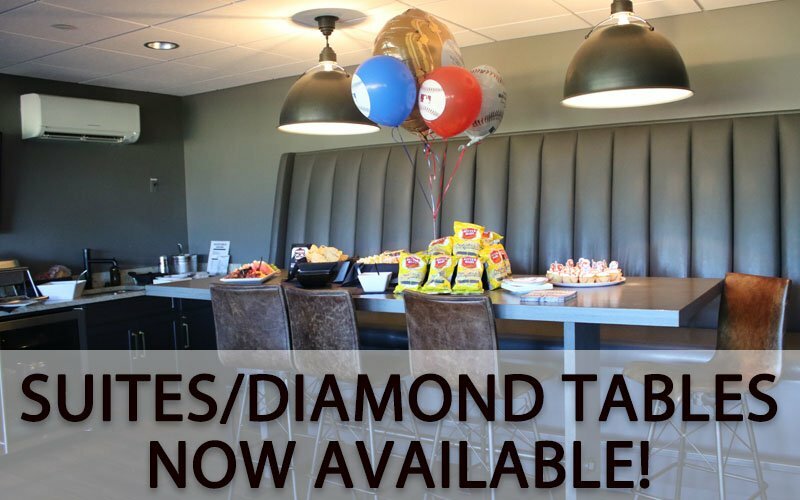 For additional information, please e-mail baseballoperations@uspbl.com.